In these modern times, distance is not an issue when it comes to communication thanks to the existence of mobile phones, a sophisticated telephone invention. Yes, almost everyone in the world seems to leverage this invention without bothering to know the brains behind it. 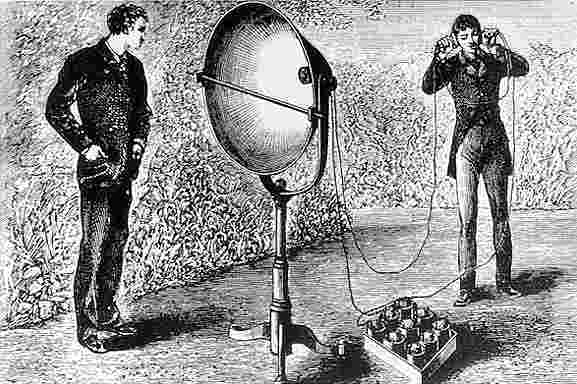 Part of credit goes to Alexander Graham Bell, the man who invented a machine that could use electricity to transmit sound. Born in 1847, this Scottish-born American engineer is best known for inventing the telephone. In March 1876, Alexander was officially granted the patent for his invention. 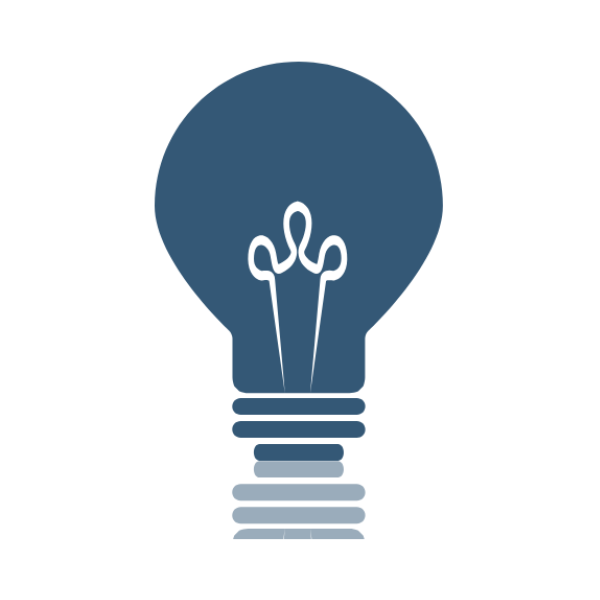 However, he later faced several years of legal battles against other engineers who claimed to have contributed to the invention. This went down in history as the longest patent legal battle. Bell also helped to bring Thomas Edison’s phonograph to commercial practicality when he used a vacuum-jacket respirator to detect metal in wounds. An iron lung would later be developed from this idea. 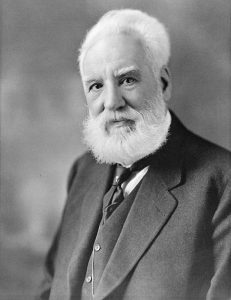 While constantly carrying out scientific experiments, Alexander spearheaded a crusade for the integration of the deaf into the society and founded the Alexander Graham Bell Association for the Deaf in 1890. When he passed on in 1922, many North Americans refrained from making phone calls during his burial as a tribute; what a befitting send-off!